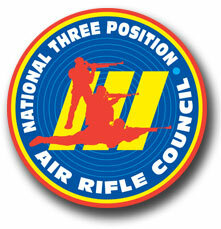 The Council is the national governing body for junior 3-Position Air Rifle competition in the USA. 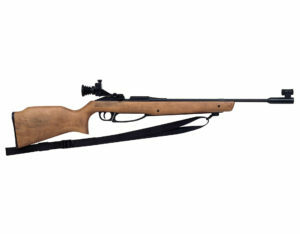 3-Position Air Rifle is one of the most popular youth shooting programs. The Council brings together national youth-serving organizations that are actively involved in promoting junior three-position air rifle shooting to provide a national standard rulebook, coordinate competition schedules and promote youth participation in the shooting sports. 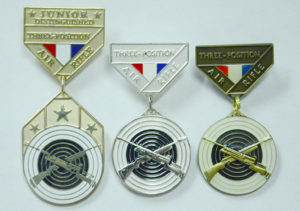 National Standard Three-Position Air Rifle Rules. 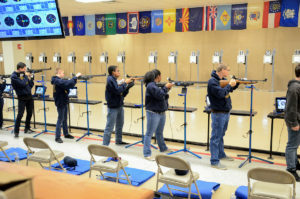 The primary function of the National Council is to produce a common, “national standard” rulebook to govern all 3-Position Air Rifle competitions conducted by Council members and their affiliated organizations. 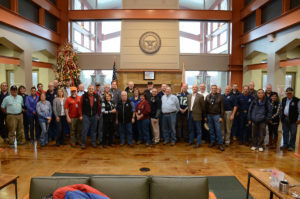 National Council Rules now govern annually 1,500 sanctioned and non-sanctioned youth air rifle competitions and seven major national junior championships organized by Council members. The most recent National Standard Three-Position Air Rifle Rules were released in September 2016. The 2012-2014 3-position rules made some changes in how Range Officers are to conduct firing. Any Range Officer who is new to conducting firing for 3-position air rifle matches is strongly urged to download and study the article on “How to Conduct Competition Firing” before they conduct 3-position air rifle matches. All Range Officers and Coaches are encouraged to obtain a copy of the article, “How to Conduct Finals.” In addition to describing the history and advantages of finals, the article provides detailed instructions on how Range Officers must conduct finals according to the National Standard Rules. An article with this title was originally published in the Winter 2015 issue of the CMP’s junior leader magazine On The Mark. 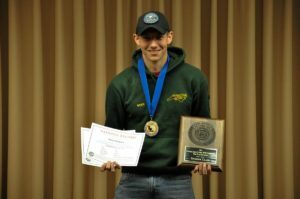 This article addresses many of the common questions coaches, athletes and parents who are active in 3-position air rifle have. 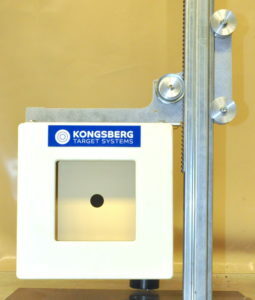 A copy of this article with full-color illustrations can be downloaded at http://thecmp.org/wp-content/uploads/Three-Position-Air-Rifle-Questions-and-Answers.pdf. 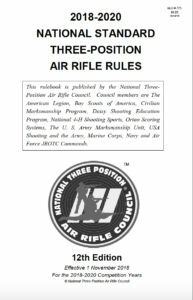 The Council offers a “Rules Hotline” service for athletes, coaches or match sponsors that have questions about how to apply or interpret the National Standard Three-Position Air Rifle Rules. 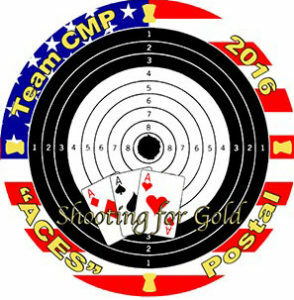 The Rules Hotline is administered by the CMP. 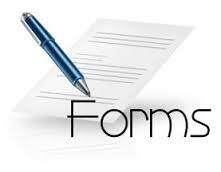 Anyone with rules questions is encouraged to call the Hotline at 419-635-2141, ext. 702 or send questions via email to [email protected]. A listing of frequently asked rules questions that were submitted by match sponsors or coaches or were sent to the Rules Hotline can be found here. 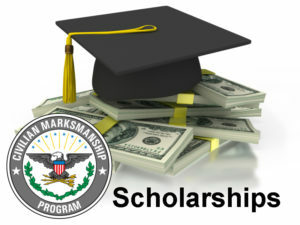 The rule interpretations or answers that were provided are posted here to help match sponsors, coaches and athletes properly understand and apply the rules. 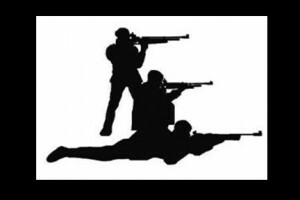 All coaches, athletes, instructors and parents involved in junior 3-position air rifle activities are encouraged to periodically check this website to be sure they have access to the latest information on this popular youth program. If you have questions, please contact the Council Hotline at 419-635-2141, ext. 702 or via email to [email protected].